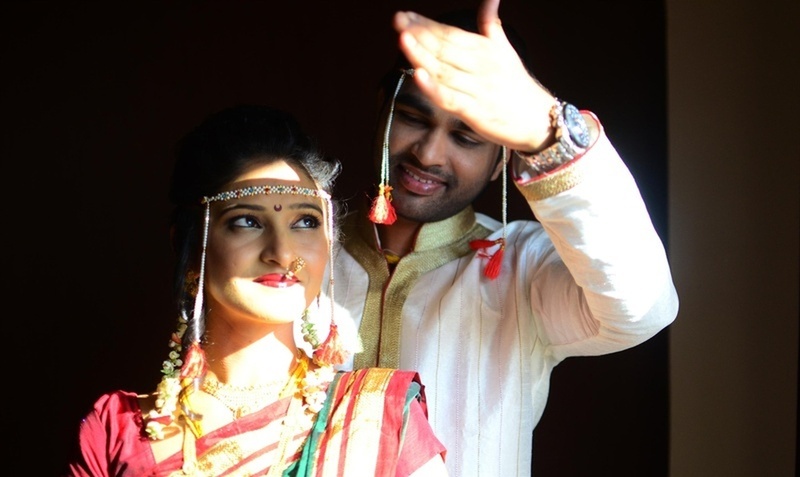 T.M.Clicks is headed by Tushar Mall, who is an exceptional wedding photographer from Mumbai. 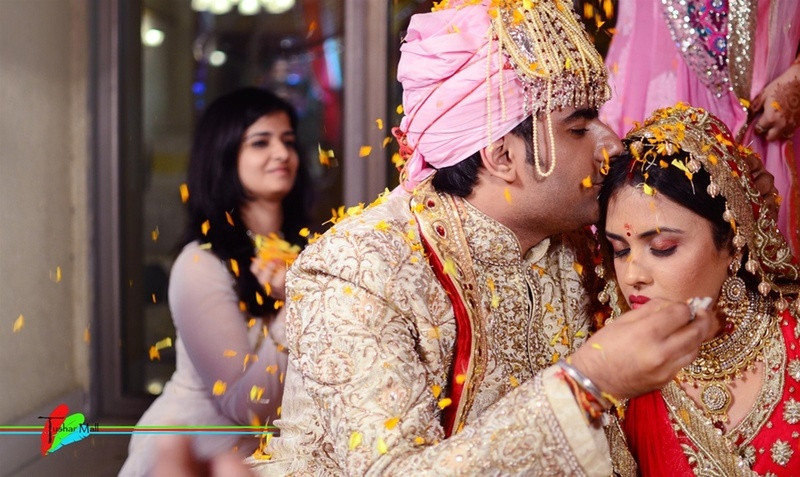 He has also gained remarkable expertise over the years in candid photography, traditional wedding photography, pre-wedding shoot, bridal portfolio and many more. 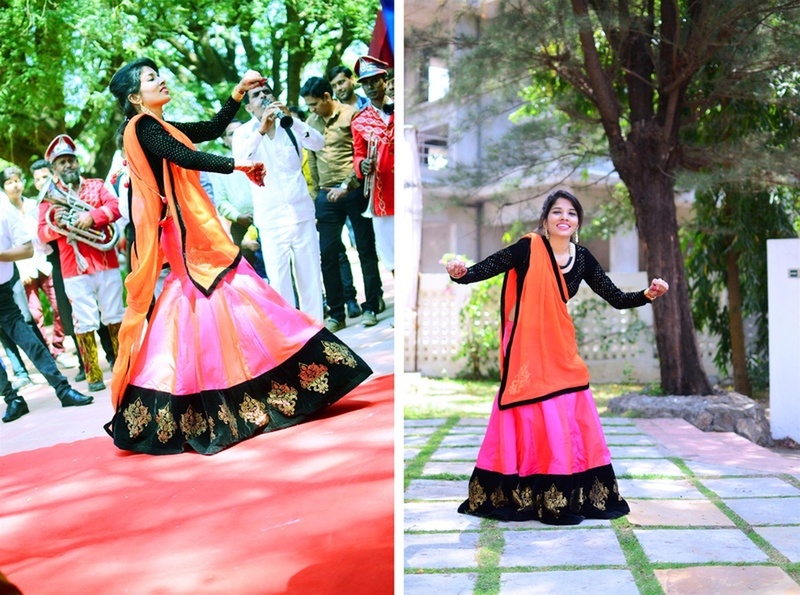 If your wedding day is just round the corner and you still can’t make a decision, have a look at Tushar’s work. In no time, you will find yourself booking him for the special day. T.M. 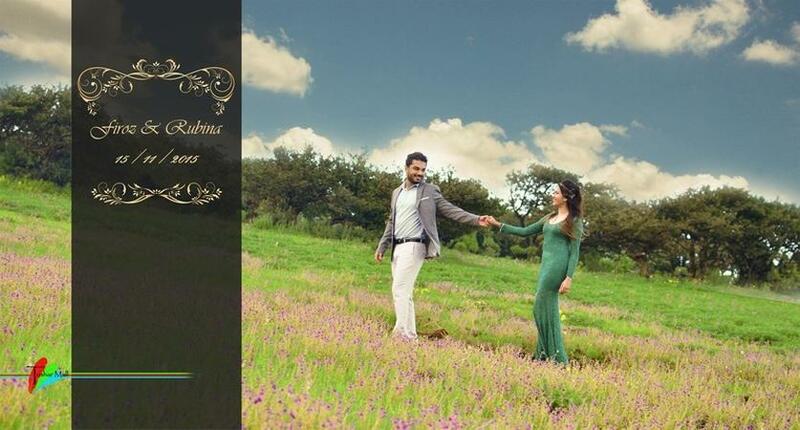 Clicks is a Wedding Photographer based out of Panvel, Mumbai . T.M. Clicks's telephone number is 76-66-77-88-99, Facebook page is T.M. Clicks and address is Mumbai, Maharashtra, India. In terms of pricing T.M. Clicks offers various packages starting at Rs 28000/-. There are 4 albums here at Weddingz -- suggest you have a look. Call weddingz.in to book T.M. Clicks at guaranteed prices and with peace of mind.